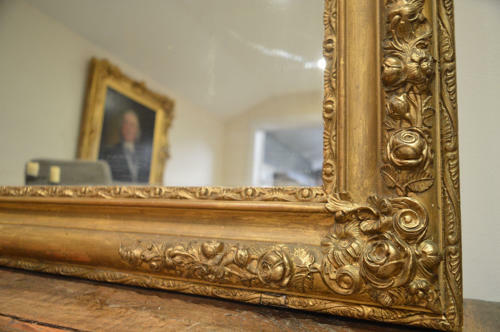 Beautiful 19th century French gilded mirror with original mirror plated. Lovely original condition. Circa 1880.